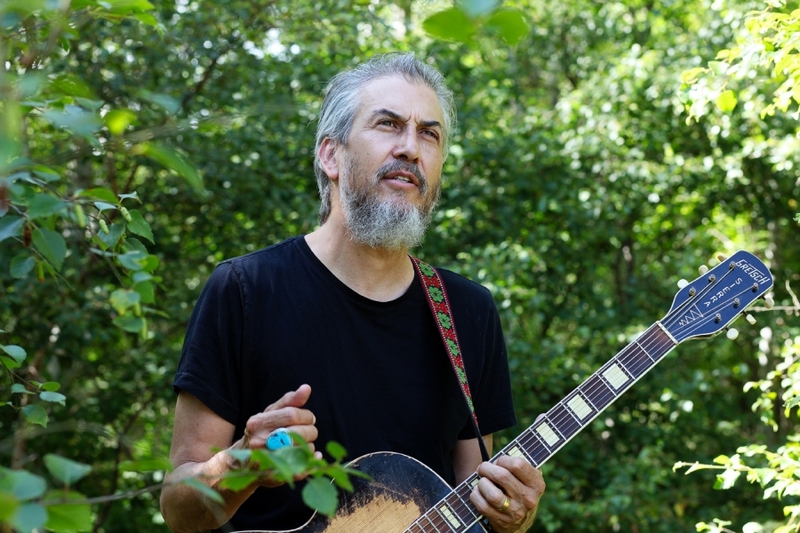 Howe Gelb is an immensely prolific and well-respected musician, singer, songwriter, and producer based in Tucson, Arizona. In the mid-1980s, Gelb founded a music collective called Giant Sand, which began a vast slew of collaborations that he continues to this day. Aside from Giant Sand, he’s operated under Arizona Amp and Alternator, The Band of Blanky Ranchette, OP8 and under his own name. The latest Howe Gelb record is a lovely and evocative one called The Coincidentalist and features an all-star guest list, including Sonic Youth’s Steve Shelley on drums, M. Ward on guitar, and featured appearances by the likes of Bonnie ‘Prince’ Billy, KT Tunstall, Andrew Bird, and Jon Rauhouse. The Coincidentalist is available now via New West Records and here Howe and I discuss why things are weird in the desert, time, coincidences, his initial interest in music, why he thought I was Jian Ghomeshi, his penchant for collaboration, the song “The Coincidentalist,” and much more.